That's big news because the right whale population has been falling, and no calves were seen last year. 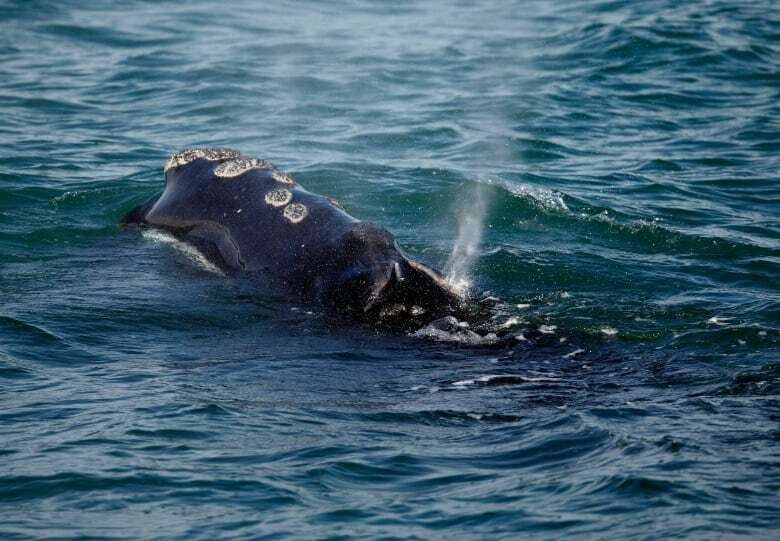 In all, seven right whale calves have been seen so far this year. 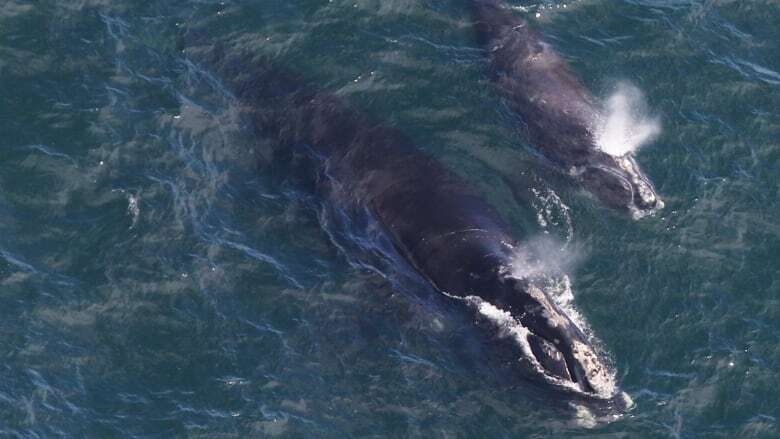 Some mothers and calves were seen earlier in the year off the breeding grounds of the southern U.S., including Florida and Georgia. They're now all making their way north to the summer feeding grounds off New England and eventually eastern Canada. Car hits house west of Centreville, N.S.